1 lesson a month free, for 2 months! Are you wanting to develop your skills, or start taking piano or singing lessons for the first time? Learning an instrument, and learning to sing, is such a wonderful experience, and we know that a great teacher can make all the difference to your experience of making music. Laar Music can provide you with a first rate music teacher in Doncaster and surrounding areas, including with our Music Director, Matt Beckingham. 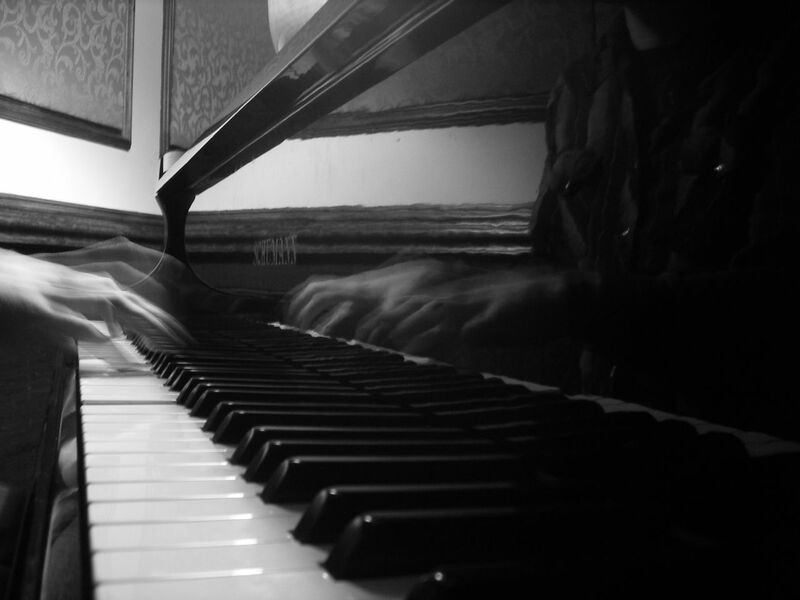 So, if you’re looking to have your first ever piano or singing lesson, or receive performance coaching, we want to help you develop as a musician. We will work with you to help you achieve your goals. You may be looking to have lessons simply for pleasure. You may like to progress through grades (and still have fun! ), and we can talk you through the various syllabus that are now on offer, and find the option that will work best for you. Our studio is based in Sprotbrough, and we currently have availability. We offer Classical Singing & Piano, Music Theatre, Jazz Piano, and more. Get in touch to book a lesson and find out more. Want to take up the Christmas ’18 offer, just let us know!